Cubans are set to welcome their first non-Castro president in more than 40 years as lawmakers gather for a two-day session to name the country's new leader. 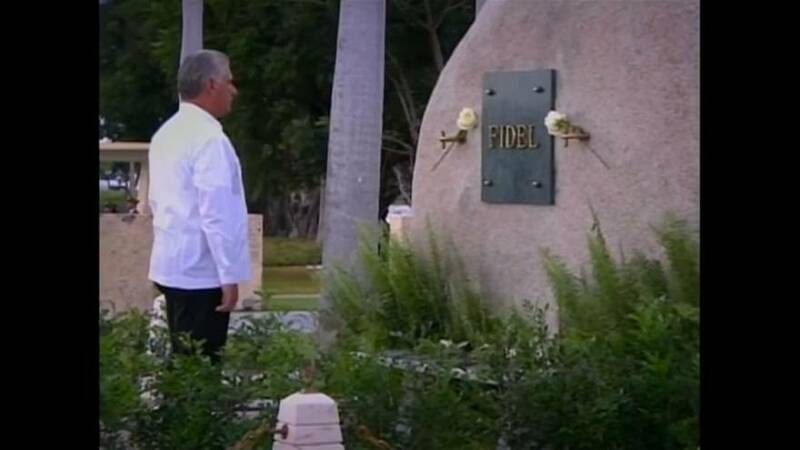 First Vice-President Miguel Diaz-Canel, 57, an engineer who embraces technology and appears socially liberal, is widely expcted to take over from Raul Castro who has ruled the country since taking over from his brother Fidel in 2008. Reviving Cuba's creaking economy is high on the list of priorities for the new president. While the assembly will promote younger leaders, Castro and other elders of the revolution will retain power through their grip on the Communist Party. Euronews' Héctor Estepa says Cubans are waiting expectantly for the name of their new president. And they stress the fact it will be the first time in decades they will be governed by someone without 'Castro' as last name. But they rule out any immediate changes and believe it will take months to implement any new policies. Nevertheless the arrival in power of the generation born after the Revolution of 1959 is seen as a positive move for Cuba.